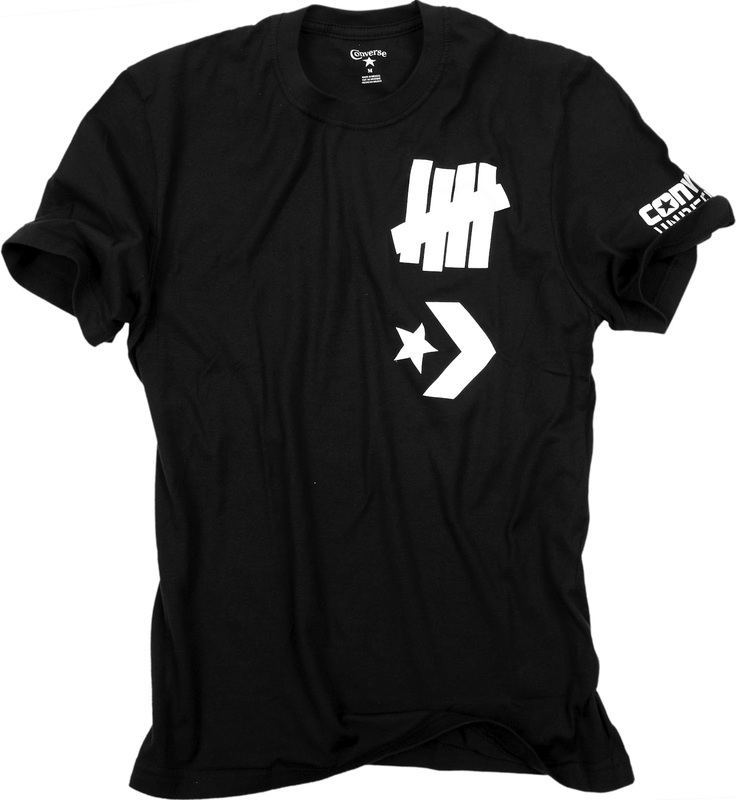 The Converse Blog: Converse and Undefeated make some shoes and apparel for us!!! 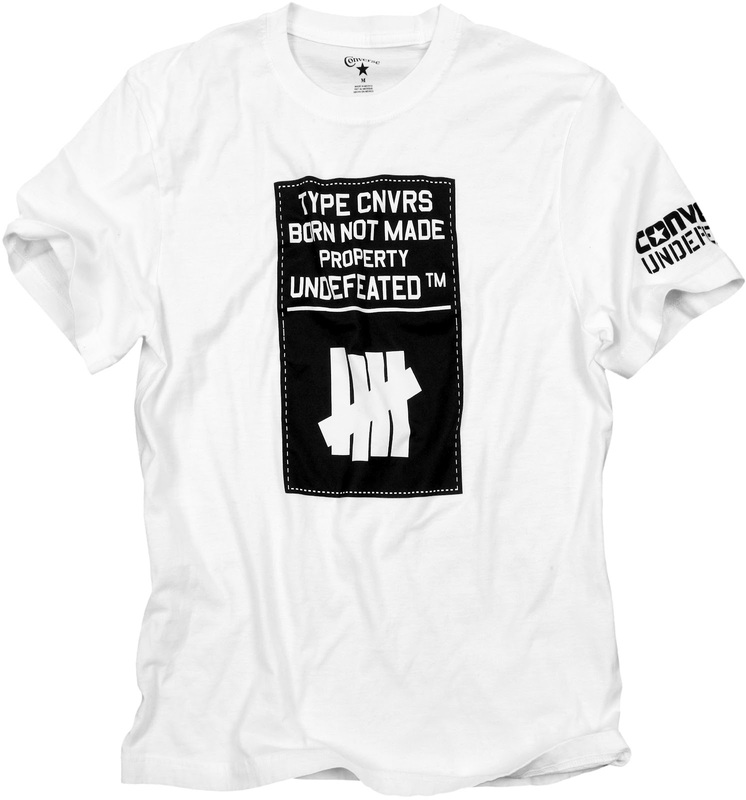 Converse and Undefeated make some shoes and apparel for us!!! 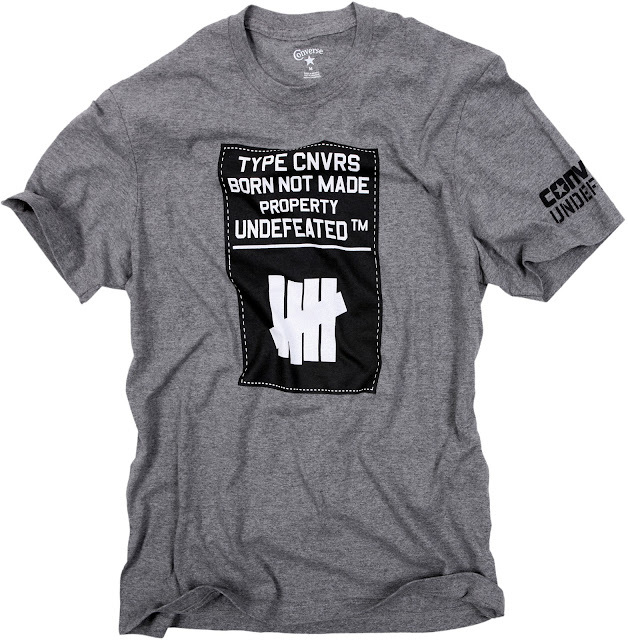 CONVERSE Inc., announces the launch of the Converse x Undefeated footwear, apparel and accessory collection sold exclusively at select Foot Locker locations in the U.S., Canada and Australia. 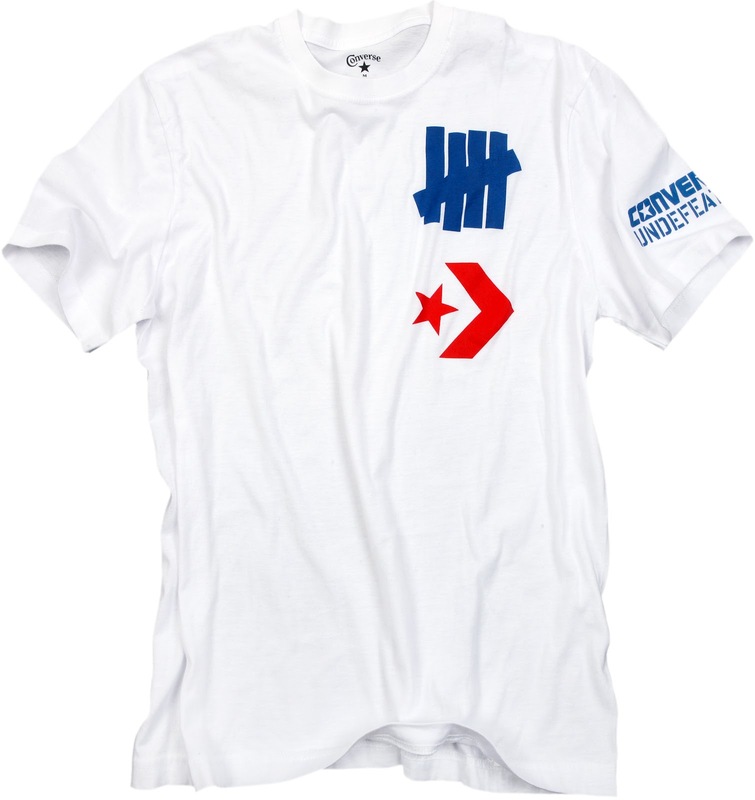 Building on their well established relationship and highly coveted collaborations, this partnership brings together Converse iconic footwear and Undefeated’s high-level street wear design aesthetic to Foot Locker’s global audience. 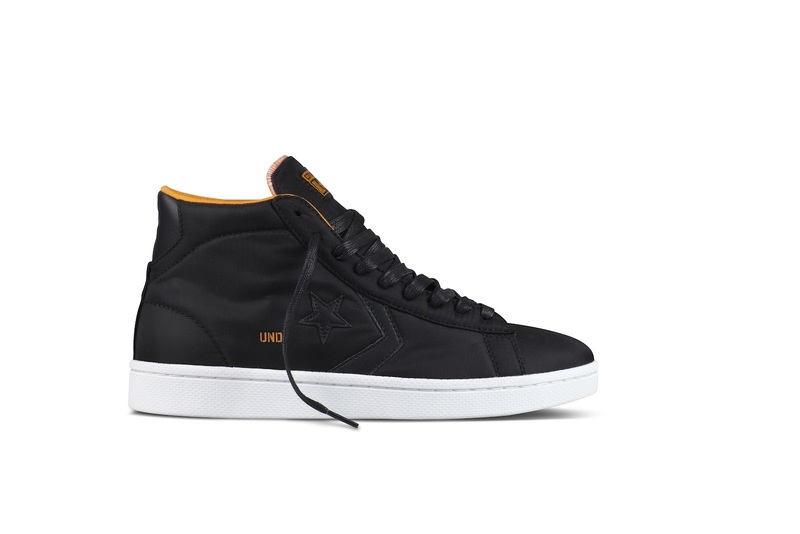 The Converse x Undefeated collection features the iconic Converse Pro Leather and Star Player, two shoes that began in basketball and birthed the modern sneaker era. 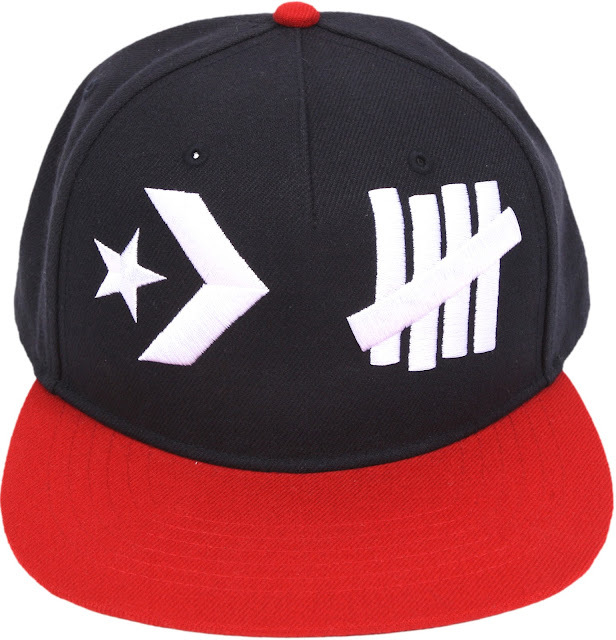 In addition to footwear, the collection includes street wear staple hats and t-shirts featuring Undefeated’s sharp graphic design against a neutral palette, with pops of red, blue, and orange. 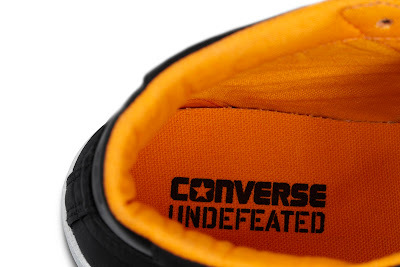 The Converse x Undefeated footwear, apparel, and accessories collection will be available globally at Foot Locker beginning March 29, 2012. 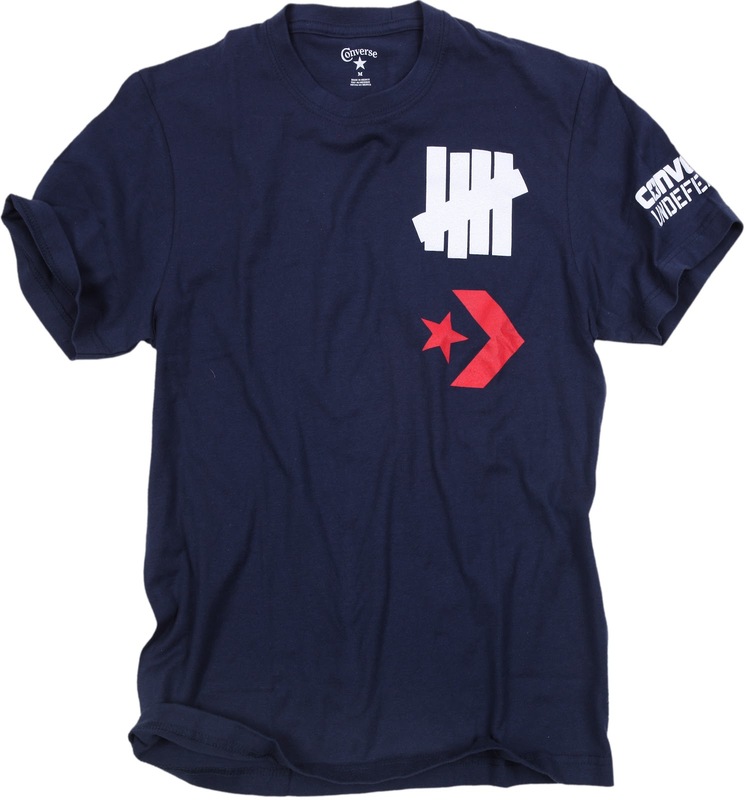 For more info and store locations visit www.FootLocker.com. 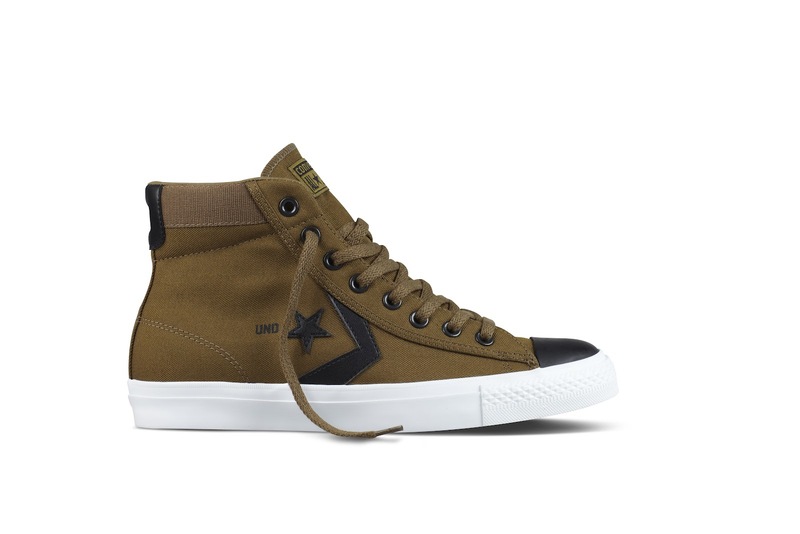 The Converse Pro Leather was the first modern basketball shoe, made known to the world in 1976 by some of the greatest basketball players, including Julius “Dr. 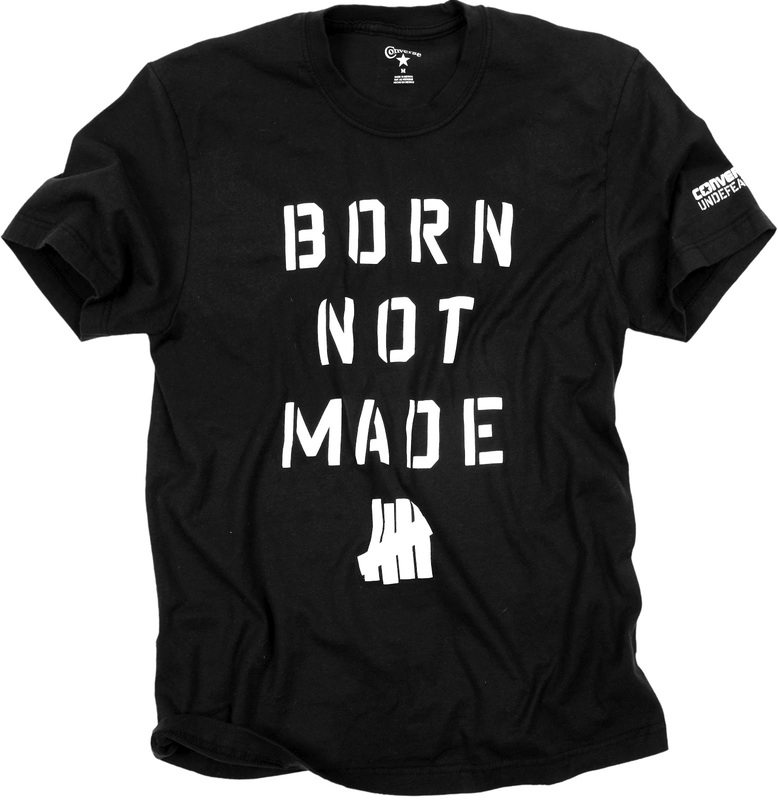 J” Erving. 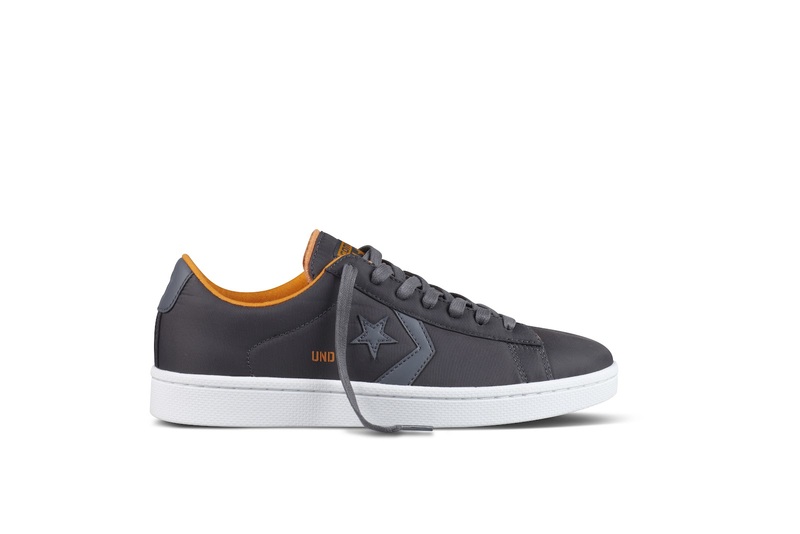 The Pro Leather Mid and Pro Leather Ox are available in black and grey nylon with bright orange lining. 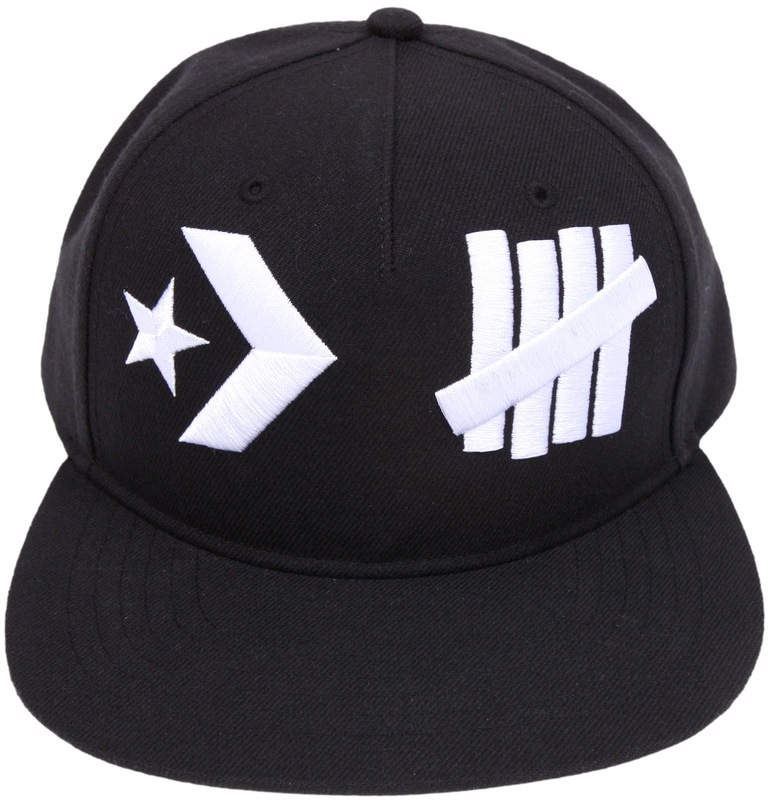 Accompanying the Star Chevron is a “UND” logo, giving a nod to the Converse First String Undefeated collaborations in past seasons. The Pro Leather Hi is available for a suggested retail price of $85; the Pro Leather Ox at $75. Originally launched in the mid-1970s, the Converse Star Player shoe brought new dimension to the game of basketball beginning on the court and soon after on the streets. The Converse Star Player EV Hi in fir green offers a nylon upper, zipper detailing and a black leather toe cap. 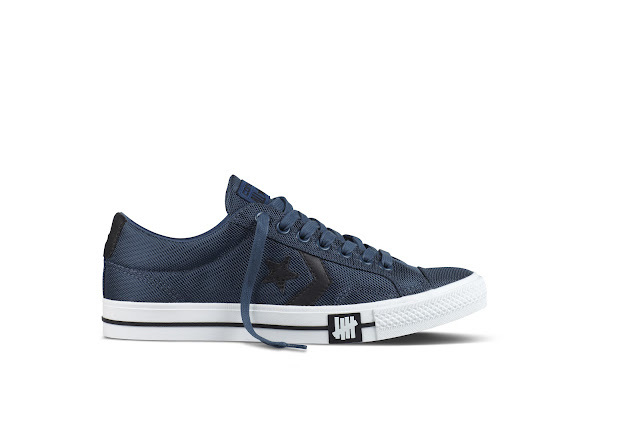 The Star Player Ox, available in majolica blue, is offered in ballistic nylon with the signature Undefeated rubber license plate logo gracing the outer sole. 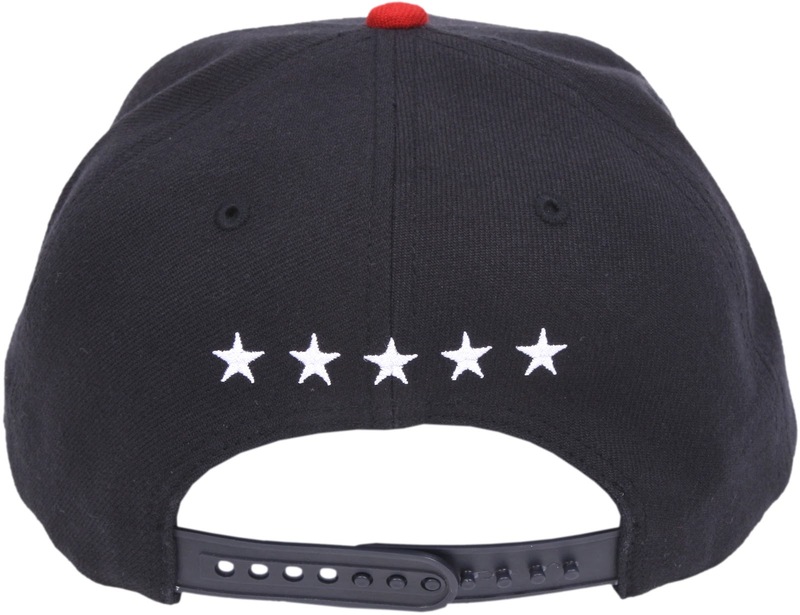 The Star Player Hi is available for a suggested retail price of $80; the Star Player Ox at $70. 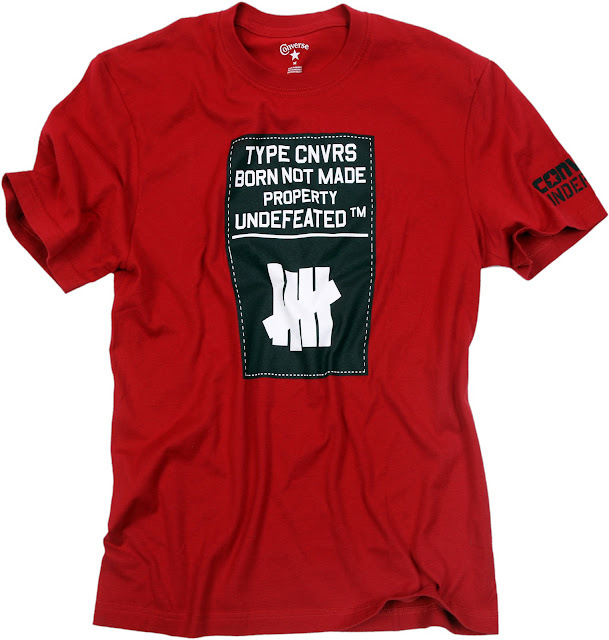 The Converse x Undefeated collection also includes a selection of apparel and caps featuring Undefeated’s signature Born Not Made graphic design. 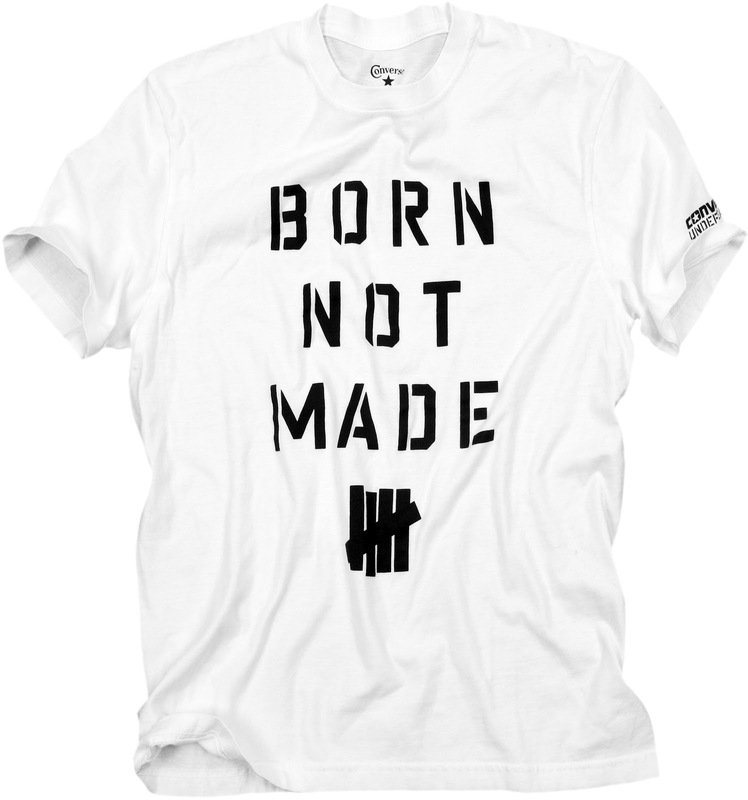 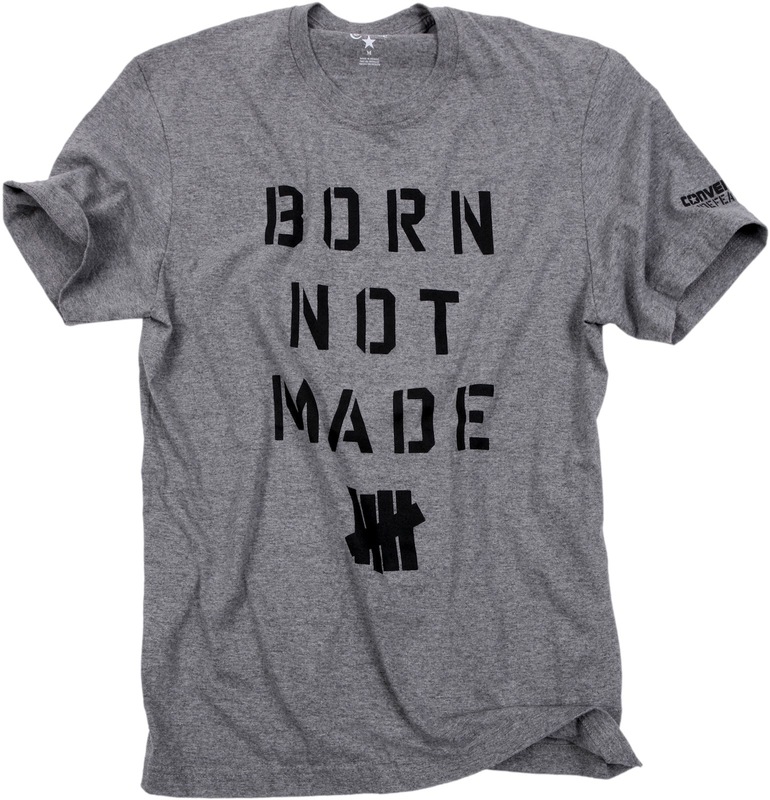 The t-shirts are available in 100% cotton and the adjustable hats are available in 100% wool. T-shirts are available for a suggested retail price of $28; hats at $32.